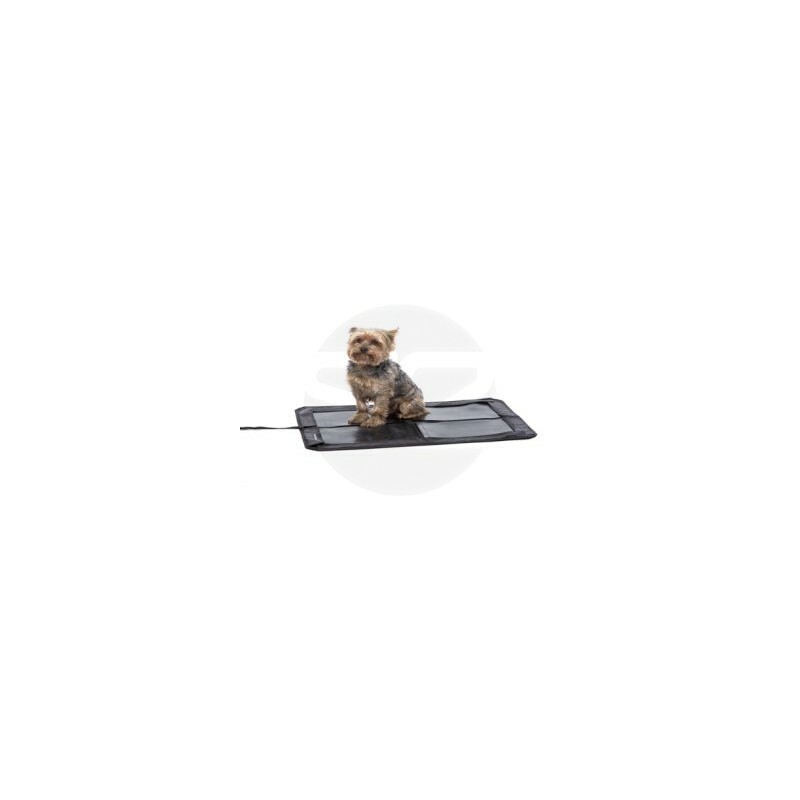 Small PetPad for full biofeedback on pets using the QUEST9. PetPad is a harness designed for small animals. It does not disturb the animal, and they can comfortably lay on it. The PetPad plugs into the limb harness connector (NOT the accessory port) so that more information is available. 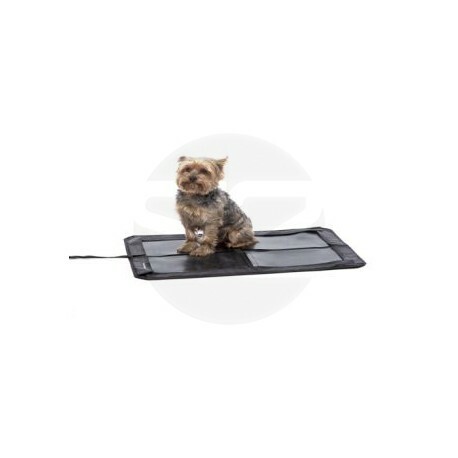 By replacing the harness, this pet pad allows true biofeedback. PetPad is compatible QUEST9. By buying this product you can collect up to 36 loyalty points. Your cart will total 36 loyalty points that can be converted into a voucher of $3.60. The material of the product is galvanic rubber with high carrying capacity. The package includes a washable cover and a carrying case. Warranty is 6 month manufacturers warranty direct with the manufacturer in Budapest, Hungary. Delivery is 4-6 weeks due to importation from Budapest, Hungary.